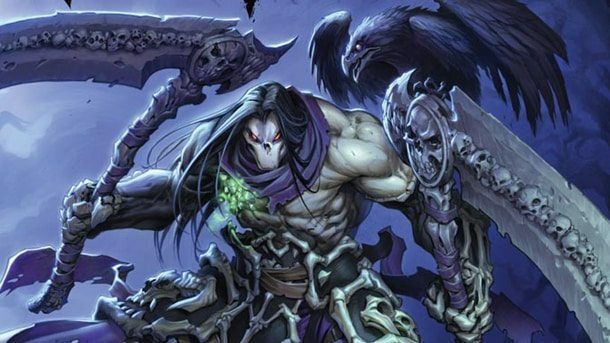 THQ already have Darksiders II running on Wii U, with developer Vigil Games having reportedly spent five weeks making a build for Nintendo’s latest home console ahead of its reveal during their E3 Media Presentation. Nintendo have received some flak having revealed that a third-party showreel for the Wii U, shown during their E3 Media Presentation, comprised of Xbox 360 and PlayStation 3 footage. With Nintendo remaining to confirm the full technical specifications of the Wii U, it makes comparisons with the PlayStation 3 and Xbox 360 in terms of graphical prowess difficult. Bilson did comment that it would “absolutely” look as good as its competitors, however.